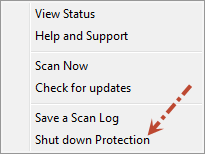 If you are certain that this file is safe then..Just right click on the WSA icon in the system tray and shut down. 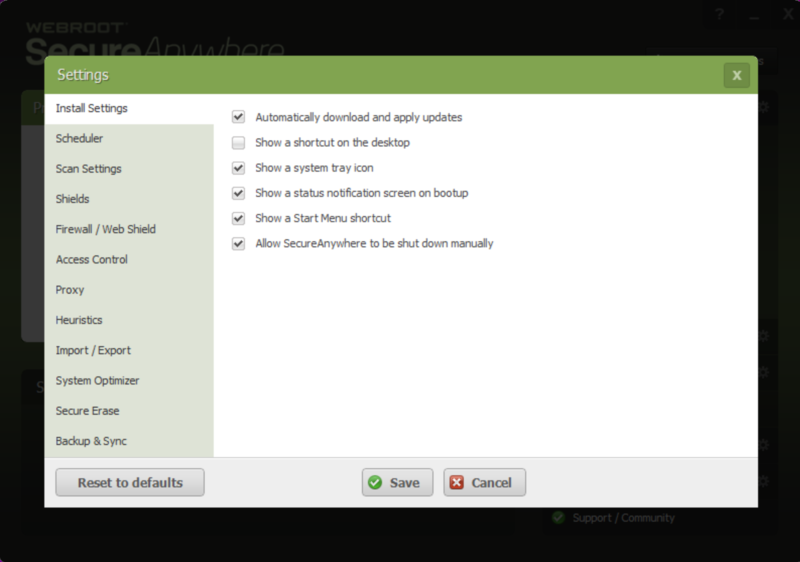 Below are instructions if you do not have the Webroot icon in the system tray. Open the main WSA GUI and click on Settings at the top right corner and in the next window click on Advance Settings and put a check mark in "Show a system tray icon" and click Save All. And then go down to the WSA Tray Icon and Right Click on it and it gives you the option to Shut Down. Enter the "captcha" and Webroot will shut down. Just remember to turn Webroot back on when you are finished. You will see this window when you Right Click on the Tray Icon by the clock. [img]https://d1qy7qyune0vt1.cloudfront.net/webroot-en/attachment/1090iD6023713CA44C9AD.png[/img] Hope this helps?